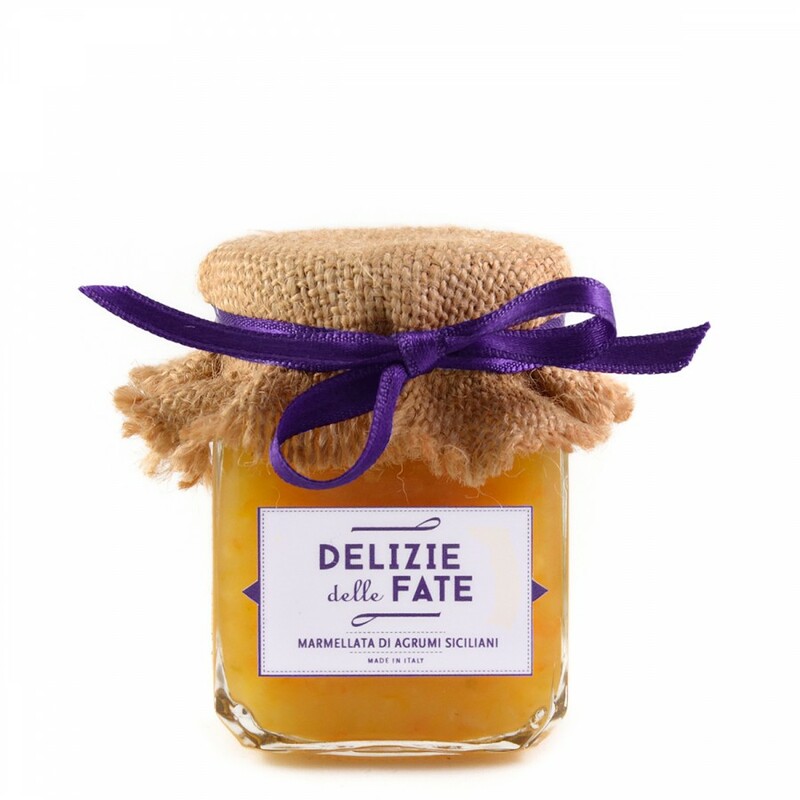 Ingredients: Mandarins, oranges, lemons, sugar, lemon juice. Fruit used: 125 gr for 100 gr of product. Description: A jam that combines the flavor of the orange, lemon fragrance and sweetness of tangerine into one unique taste. It is delicious on bread or biscuits, as a filling for tarts and shortbread.